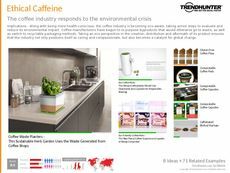 Find Better Ideas, Faster ® with a custom environmental cause trend report, our PRO Dashboard and 80+ categories of premium trend reports. 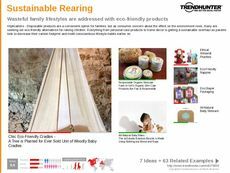 The Environmental Cause Trend Report contains examples and overall insight into how brands can align themselves with meaningful causes of sustainability and green initiatives in order to create, build and maintain an eco-friendly brand identity. This identity appeals to the modern consumer who prioritizes the environment and consumer ethics when making purchasing decisions. It also tracks public support for environmental initiatives. 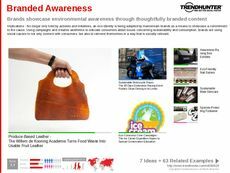 The Environmental Cause Trend Report is a highly effective resource for marketing professionals, and most especially for PR consultants. 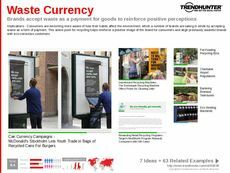 PR specialists will find the most successful case studies in branded environmental initiatives and brand alignment with ethics, values and movements that strongly speak to the green consumer. 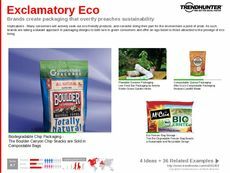 The Environmental Cause Trend Report shows brands how aligning themselves with ecological movements can help establish a connection between them and their consumers, especially millennial consumers, who wish to create meaningful change with their purchasing decisions.